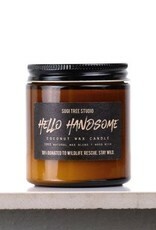 Wood Wick Candle - Hello Handsome - 3.5 oz. 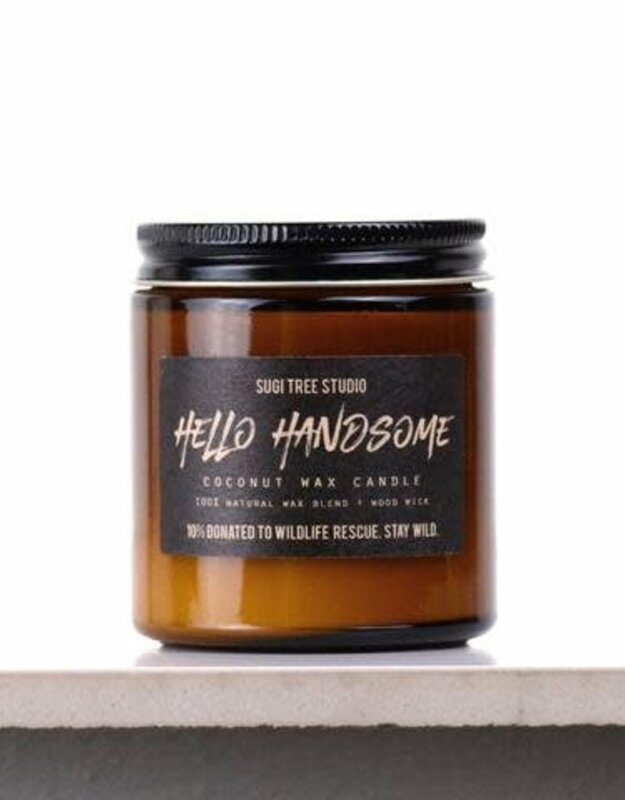 Home / Wood Wick Candle - Hello Handsome - 3.5 oz. 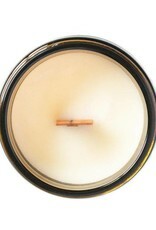 Our most handsomest scent of all! 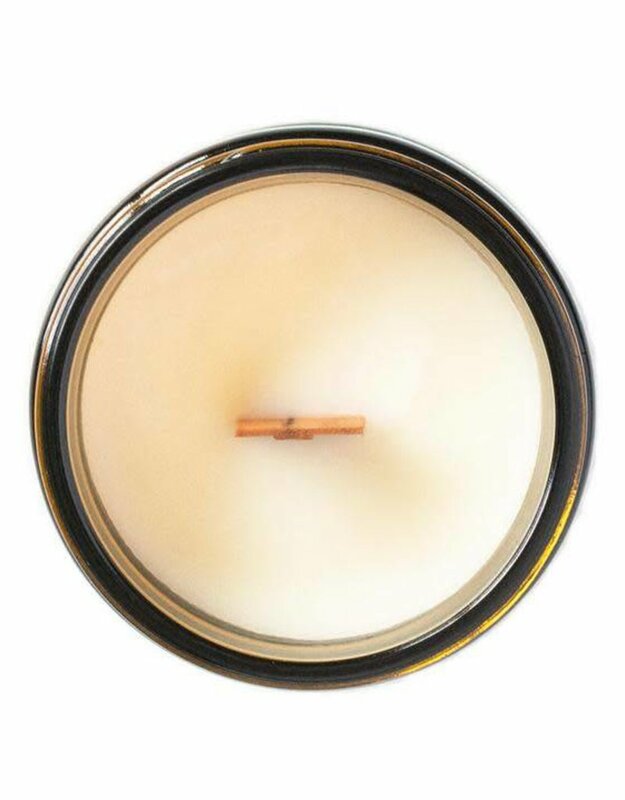 Smokey, woodsy & comforting.